I am on holiday… finished up yesterday for two weeks. I still am planning to post every day until the end of Lent, so let’s hope I can stick with my resolution. It has been a good discipline for me and I have enjoyed getting back into the rhythm of regular blogging. The past few weeks have been interesting times for me… some disappointments… some deep and lingering frustrations… but also some moments of grace and wonder. 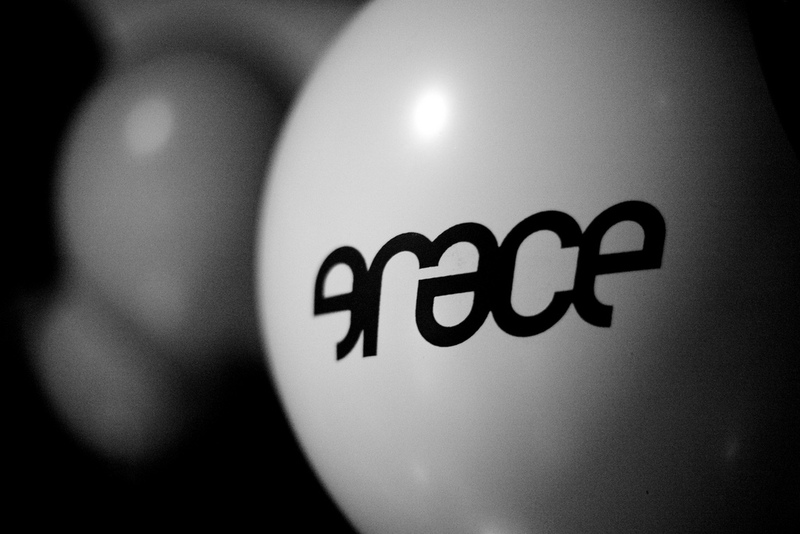 “This grace I have been given is enough. to know that you love me. that I am called before all time. that every fingerprint is valued.